The best two hours of your life! There are currently no discount offers available. 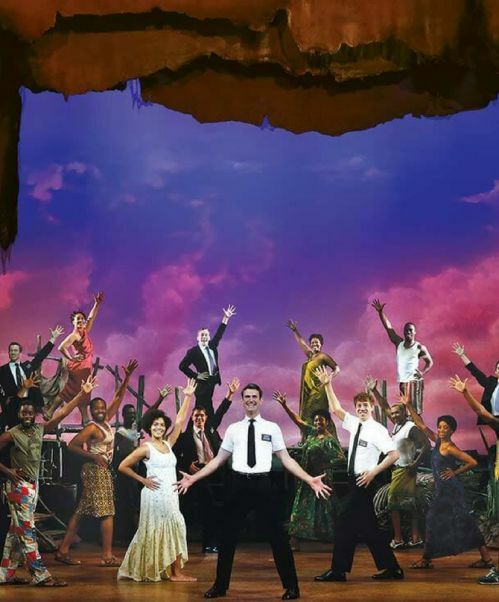 The smash-hit Broadway musical The Book of Mormon will be the best two hours of your life! 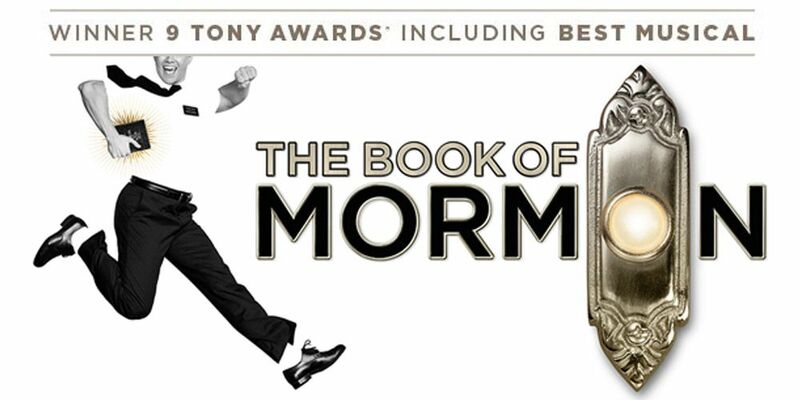 From South Park creators Trey Parker and Matt Stone and Avenue Q co-creator Robert Lopez, The Book of Mormon is the winner of nine Tony Awards including Best Musical. 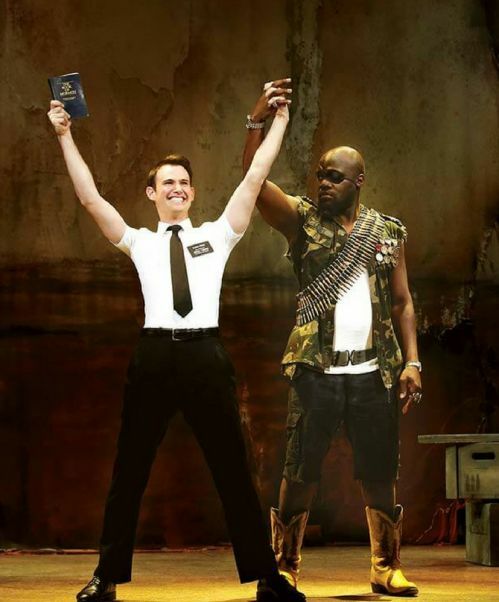 If you haven't seen The Book of Mormon yet, here is your chance to experience "The best musical of this century" (New York Times). "★★★★★ You'll laugh your head off. 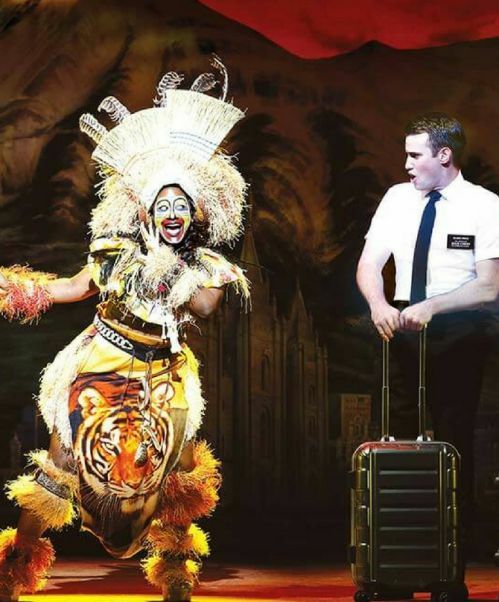 'Mormon' is musical comedy heaven." 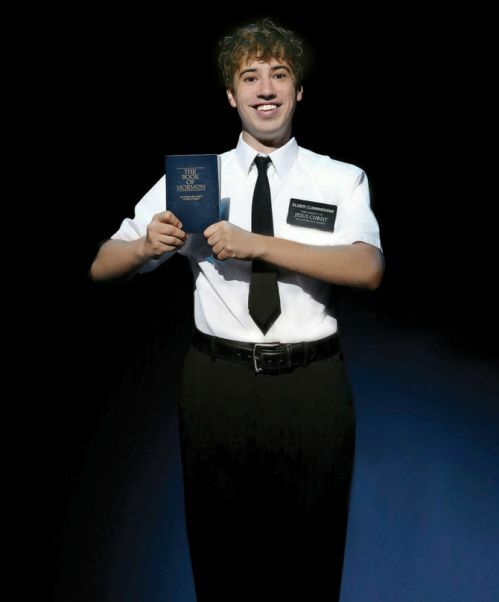 "★★★★★ I LOVE 'The Book of Mormon'"